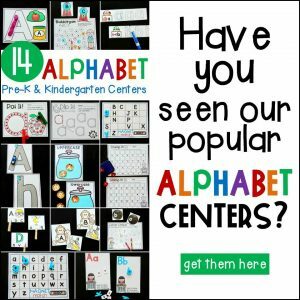 Editable Sight Word Centers for May! 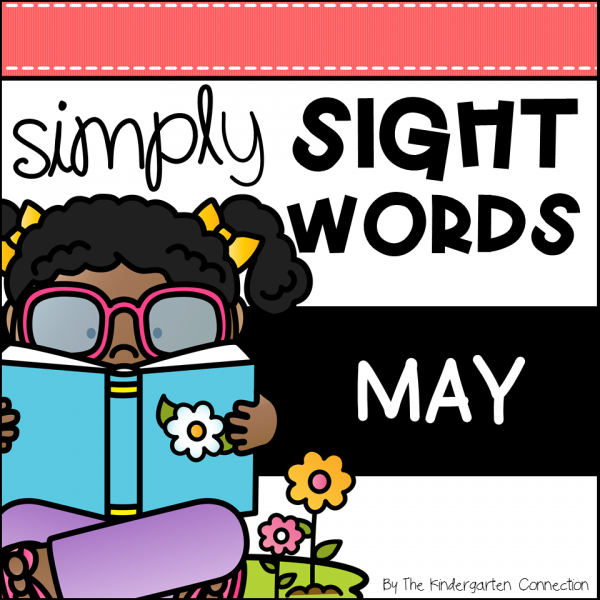 This pack has 7 fun sight word activities that will boost learning and engagement in your May literacy centers! 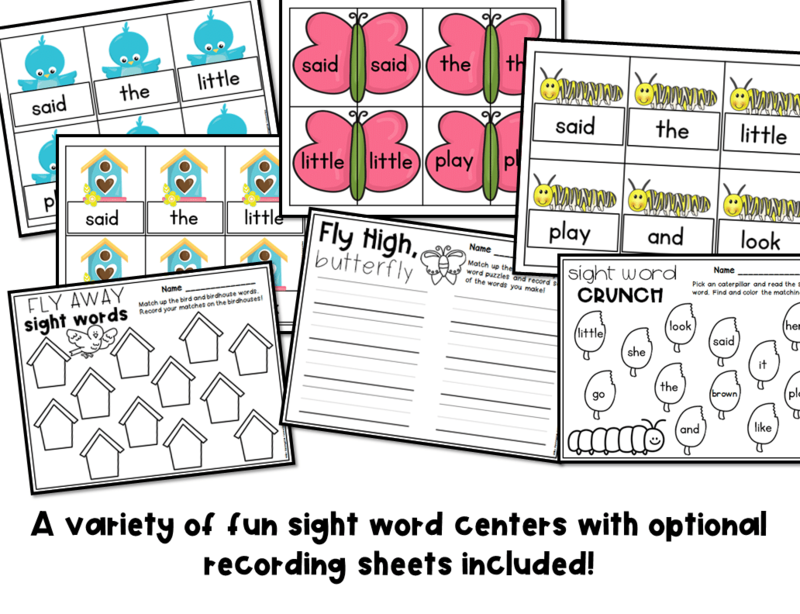 Fly Away Sight Words – Match up the bird and birdhouse words. Record your matches on the birdhouses! Fly High, Butterfly – Match up the butterfly sight word puzzles and record some of the words you make! Sight Word Crunch – Pick an caterpillar and read the sight word. Find and color the matching leaf! Leaves and Ladybugs – Use the ladybugs to build the words on the leaves. Record some of the words you build! 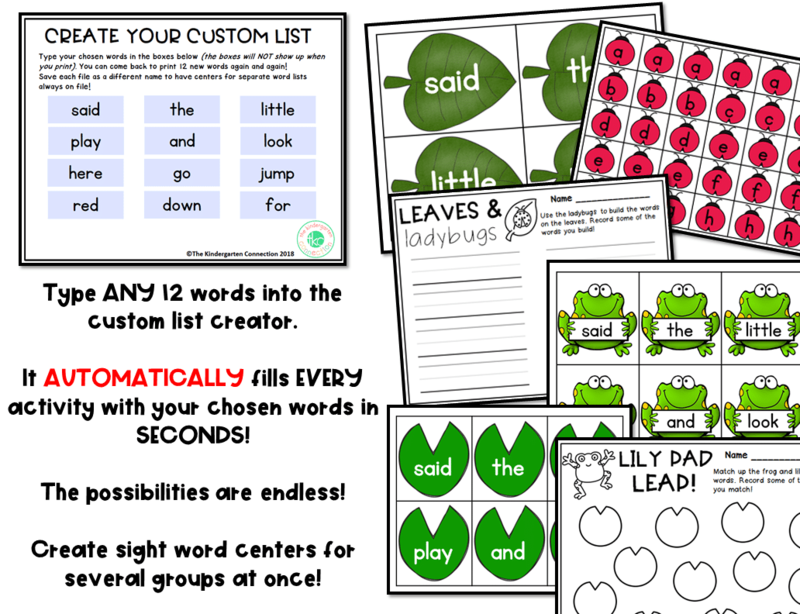 Lily Pad Leap – Match up the frog and lily pad sight words. Record some of the words you match! 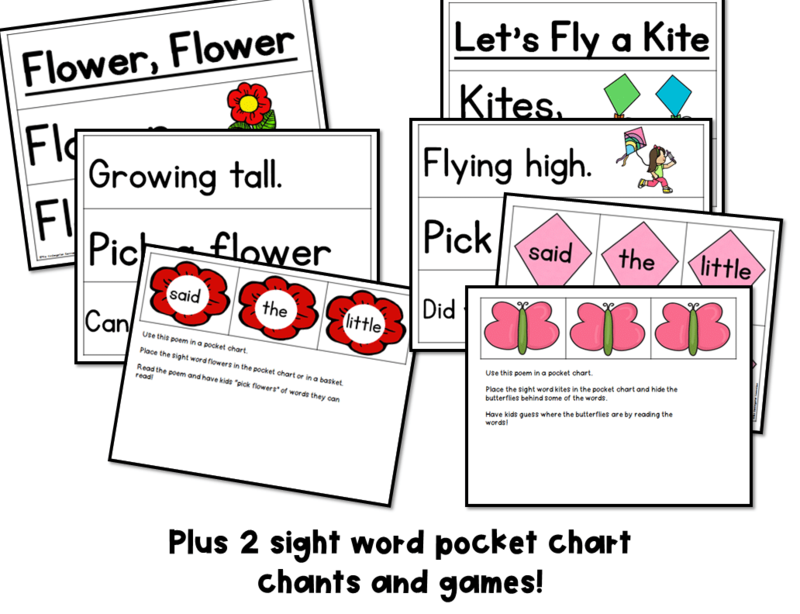 Pocket Chart Sight Word Game 1 – Place the sight word flowers in the pocket chart or in a basket. 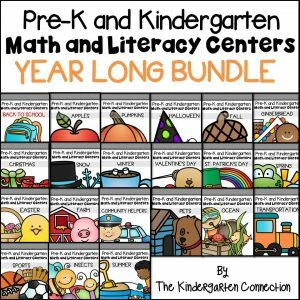 Read the poem and have kids “pick flowers” of words they can read! 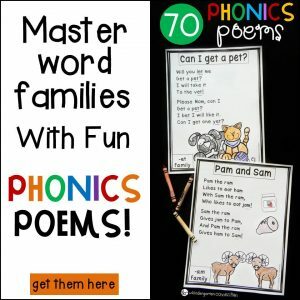 Pocket Chart Sight Word Game 2 – Place the poem in a pocket chart. Place the sight word kites in the pocket chart and hide the butterflies behind some of the words. Have kids guess where the butterflies are by reading the words!